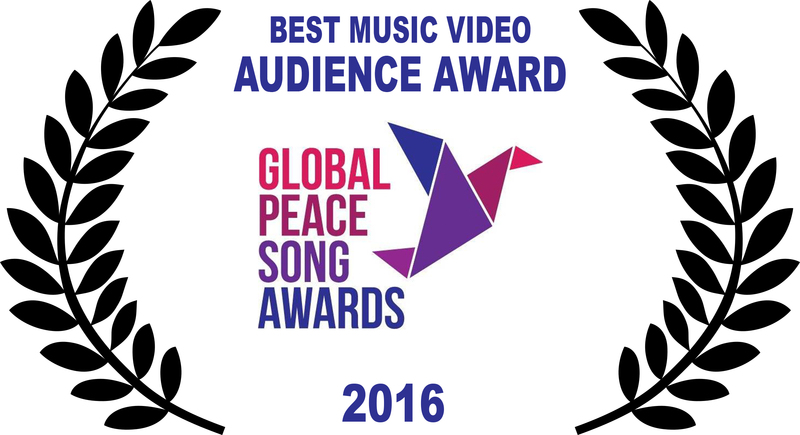 Music Video “Ardas Bhaee” for singer Sangeeta Kaur (directed by Fabien Martorell) just won “BEST MUSIC VIDEO – AUDIENCE AWARD” at the Global Peace Song Awards 2016. 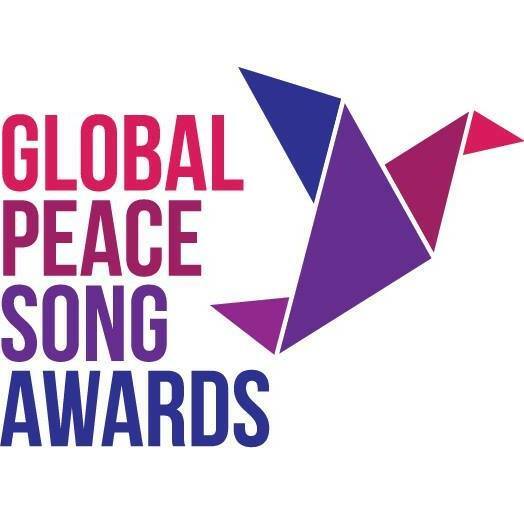 The 2016 Global Peace Song Awards started as a project to create awareness about music’s power to inspire and create peace. We hope that our annual song award contest will catalyse. It will inspire millions to be the change in creating a world of loving peace. Confucius stated “If one desires to know if a kingdom is well governed, if its morals are good or bad, the quality of the music will furnish the answer.” Voltaire said that “Music is the pathway to the heart.” The great Sufi Hazrat Inayat Khan held that “Music should be healing, music should uplift the soul, music should inspire; then there is no better way of getting closer to God, of rising higher towards the spirit, of attaining spiritual perfection, than music, if only it is rightly understood.” Towards each of these great truths we hold that music has the power to inspire love, forgiveness, compassion and peace. Most of us take peace for granted. We live sheltered lives and know little about the horrors of war that impact children and families on a daily basis. We believe that if one of us suffers, we all suffer. We believe that each of us have the power to choose love and create a world of peace. We believe that music can guide the way to peace on earth. 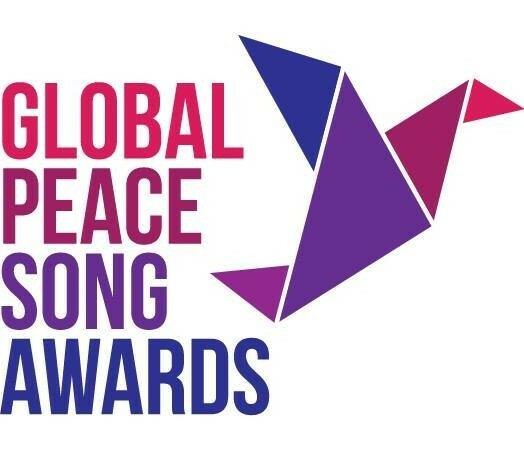 How the awards contest came to be The Global Peace Song Awards was the brainchild of Steve Robertson, Founder and CEO of Project Peace on Earth (PPOE) and Ricky Kej, 2014 Grammy® Award winner for best New Age album.